See a variety of information (in your menus, two icons, and several displays) about memories, what’s running invisibly, high and low temperatures. 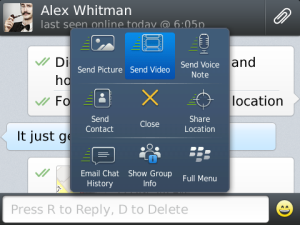 Force-delete unwanted apps, restart background processes. 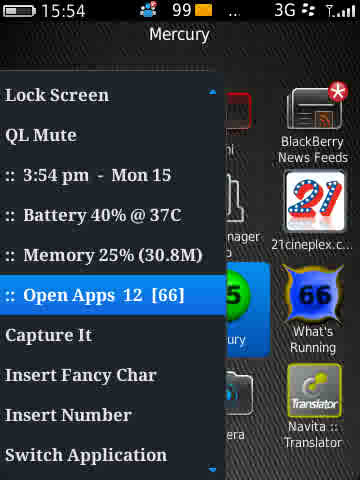 Overheat alarm and notification. Homescreen icons show the number of running apps, and the estimated room temperature and whether it’s safe to charge (battery not too hot or cold). App can be set to recover memory more often when it wouldn’t create a lag while using the device, and have the log and caches clear automatically. 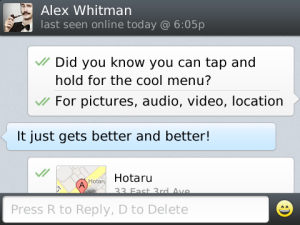 After installing, see Help / Info in the “What’s Running” icon for usage information. 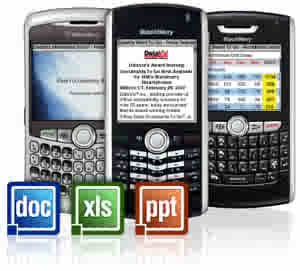 Translate-and-Speak words, phrases from e-mails, Browser, SMS or typing in the software. 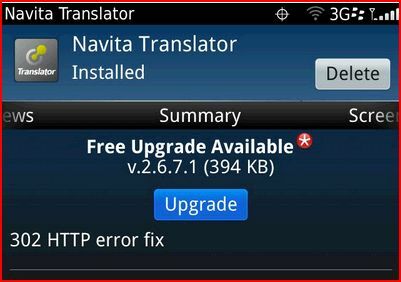 Navita Translator translates more than 50 languages and is capable to speak languages like English, Portuguese, Spanish, Italian, French, German and Russian. 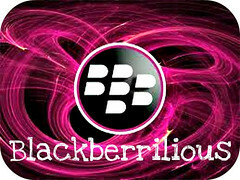 – supports English, Portuguese, Spanish and Chinese interfaces. 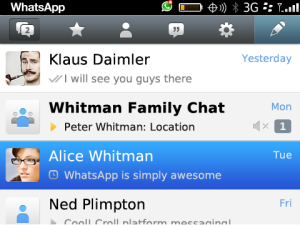 WhatsApp is a cross-platform smartphone messenger available for BlackBerry® and 4 other major handsets. 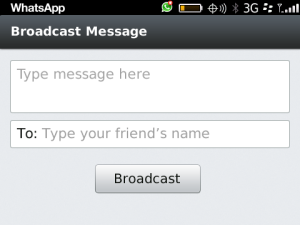 WhatsApp Messenger utilizes your existing internet data plan to help you stay in touch with friends, colleagues and family. 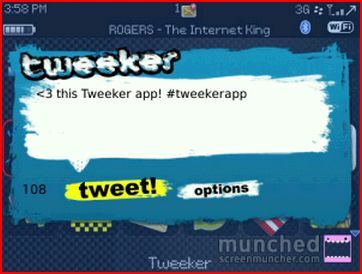 Tweeker is the quickest and easiest way to Tweet on the go. Guaranteed. 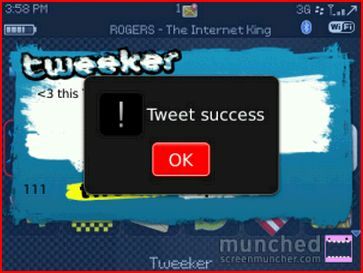 Tweeker is built around one simple thing: Sometimes you JUST wanna Tweet! prevent unwanted key presses. 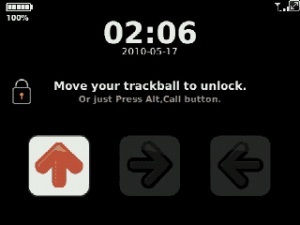 For your fun, it uses a wheel/pad to unlock the screen by matching with random 3 directions. 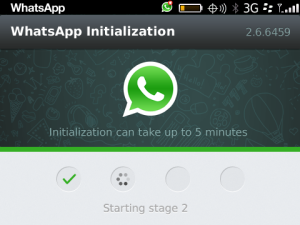 Or if you want to unlock quickly, you can just press ‘Alt’ and ‘Call’.